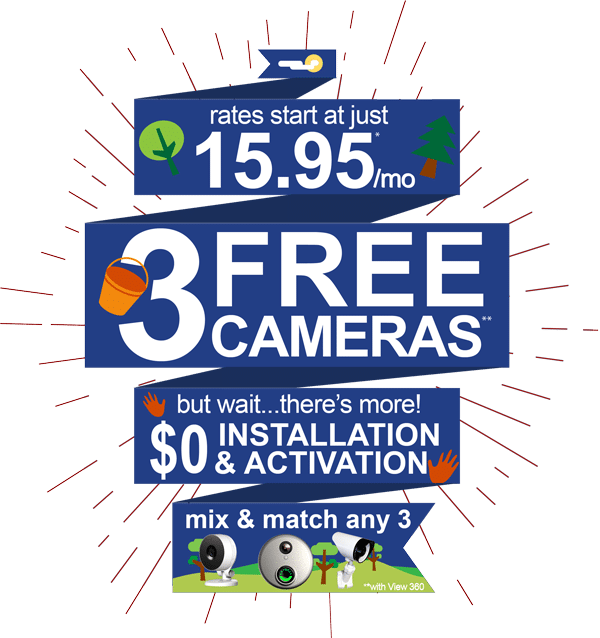 Wireless Home Security Systems, Business Alarm Systems, and Existing Alarm Monitoring in Colleyville! Because of our superior service, affordable pricing, and monitoring that takes place at our UL-listed monitoring station, we have a reputation as the best home security company out of all the Colleyville area. Fort Knox enables a simple, cost effective experience and provides a consultative sale process. For this, we are the premier provider of home security systems.